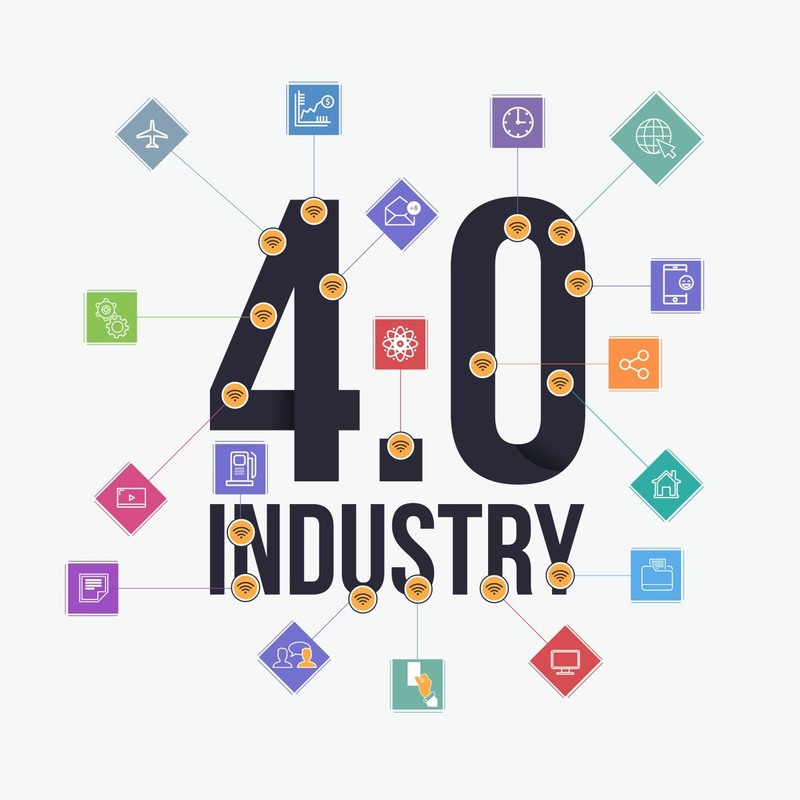 Industrial Internet and Industry 4.0 - Cutting edge skills for digital connected tomorrow. Imagine a world where every inanimate object around you will be brought to life using the internet. A world that you can switch off and switch on at the touch of a button. It that runs on your fingertips and caters to your every need. This world will soon be a reality thanks to the Internet of Things. 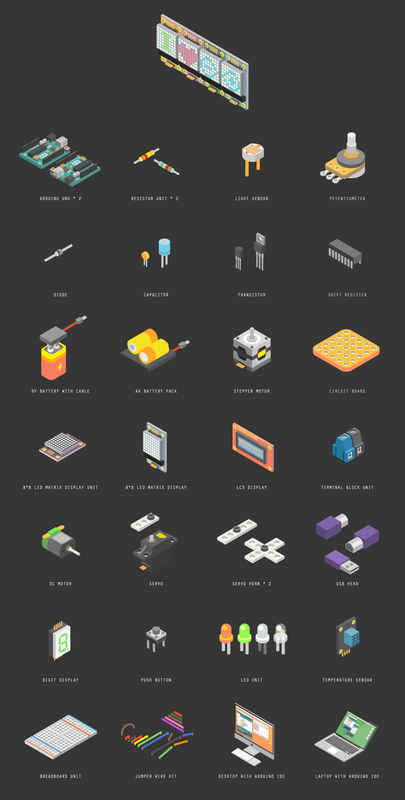 The Internet of Things (IoT) is a widespread network that connects everyday objects to the Internet, enabling them to interact with each other and exchange data. 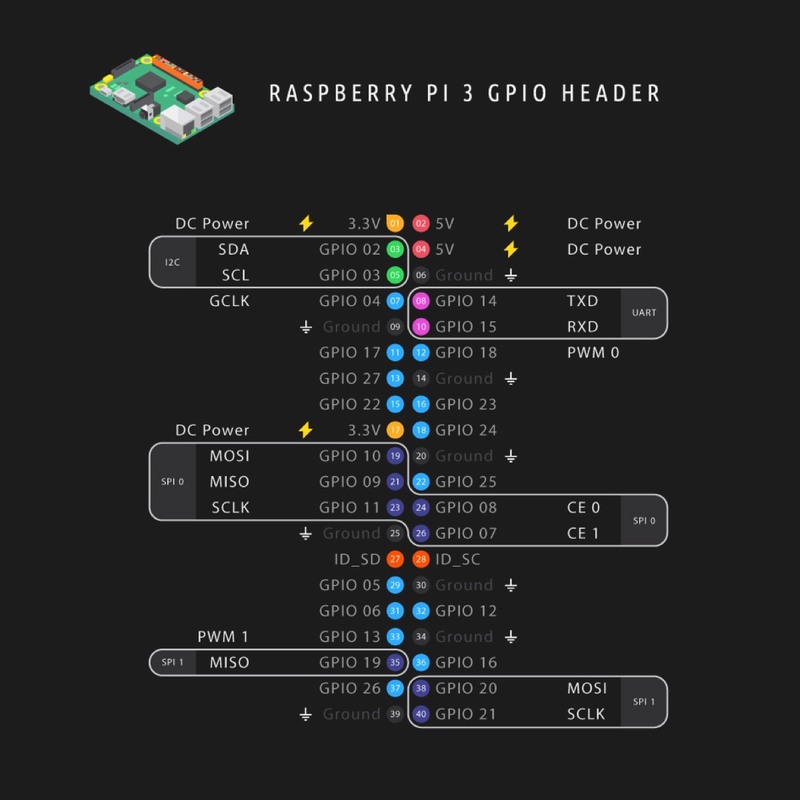 Simply put, the IoT is a concept that allows any device that can be switched-on and off to be connected to the Internet. This could be household appliances like Refrigerators, coffee makers and washing machines, paving the way for a “smart”, connected home. It could also be applied on a grander scale, like with the recent Industrial Internet of Things (IIOT) revolution that automates mechanical processes in factories through IoT. 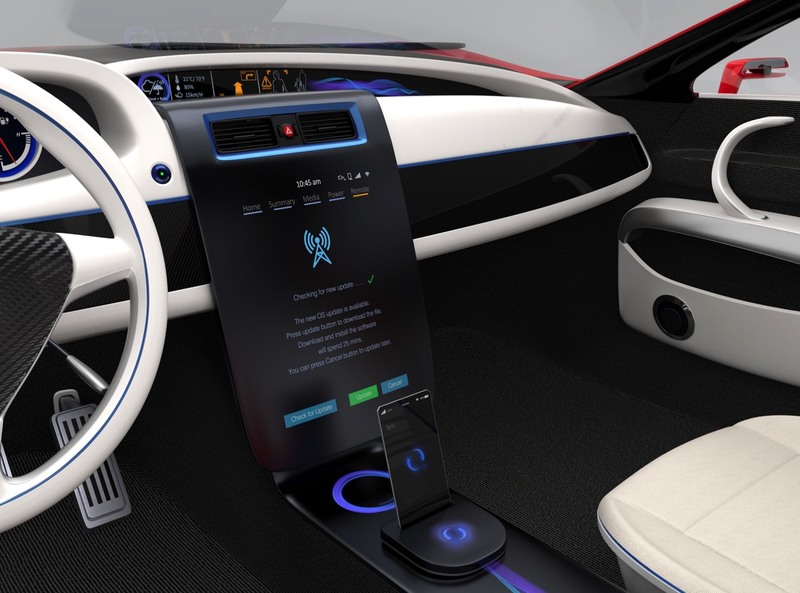 It allows for two-way interactions between connected devices, and will eventually minimize the need for human intervention and manual input. 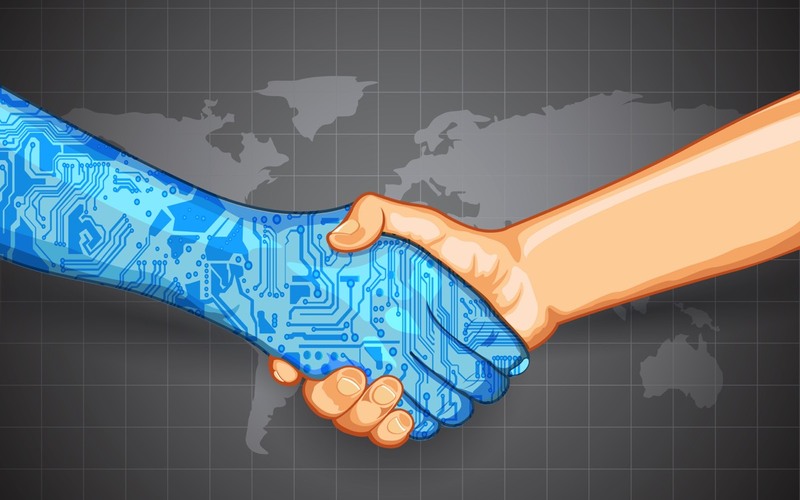 With this new technology that connects everything around you to the Internet and enables things to communicate with each other, the possibility of applications of IoT in different industries is infinite. 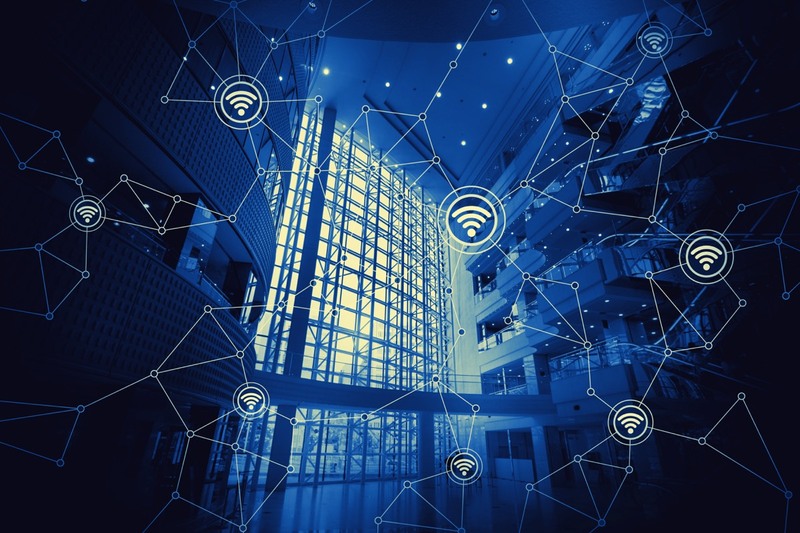 According to American research firm Gartner, over 26 billion devices would be connected to the Internet by 2020, turning the world into a giant network powered by the Internet of Things. Described as the “infrastructure of the information era”, IoT is being touted as the next big thing in today’s world of technology. The development of IoT implies that our society is not far from transforming into a digitally connected world. IoT will aid various processes and activities, improving people’s lives by making the world faster, smarter and better. In essence, IoT impacts our lives in two ways. It reduces the need for human interference and manual input in all activities by enabling devices to communicate with each other through the Internet and carry out functions autonomously. It also, impacts communication today by enabling device-to-device communication, as mentioned above and device-to-people communication. With increasing number of devices interacting with each other, the IoT will simplify our daily activities in numerous ways. A smart alarm clock will communicate with the coffee machine, ensuring that you have cup of steaming coffee waiting for you as you rise from bed. A car connected to the IoT can interact with your phone calendar to learn your schedule and also suggest the best routes for you to reach a destination. With the advent of Industrial Internet of Things (IIOT), factories and industrial units will almost become completely automated in its functions, in the near future, leading to a revolution in manufacturing. Industry 4.0 is the latest wave of revolution in manufacturing, made possible with IoT. It introduces the concept of “smart factories”, in which computers with machine learning algorithms will be in control of the robotics, removing the need for physical interference from humans. This revolution aims to automate the manufacturing processes in the factories, drastically reducing the need for human operators. With Industry 4.0 model, the manufacturing system in factory units itself turns into Internet of Things with communication and data sharing between robotics, computers and humans happening in real time via the Internet. 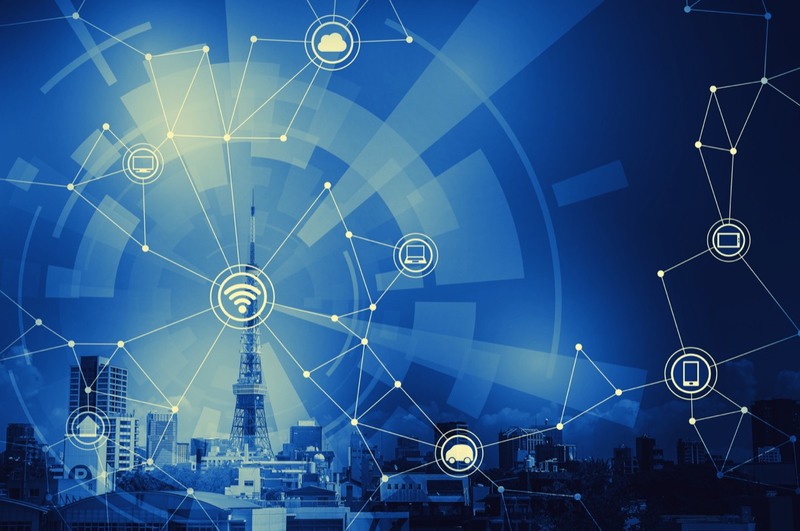 On a macro level, the IoT would form the backbone of smart cities by revolutionizing traffic systems and connecting buildings and other infrastructure to the Internet. In household units, waste segregation and disposal from buildings will be carried out automatically through sensor embedded drainage systems and pipelines. When it comes to hospitals and healthcare, doctors will be able to remotely monitor a patient’s health from anywhere through automated healthcare systems. These are but a few examples of the industries the IoT could impact. In reality, the increasing integration of IoT in our daily activities would cause a quantum leap in the number of industries, businesses and sectors it would impact and revolutionize. According to research done by McKinsey and Company, IoT will have a “potential economic impact of $3.9 trillion, increasing to $11.1 trillion by 2025”. Today, IoT is burgeoning into a billion-dollar industry. Companies with innovation at their core are moving towards producing smart devices to take full advantage of this growing demand. Tapping into the potential of IoT and all of the possibilities that it brings to businesses requires a well-rounded knowledge base and insights into the new technologies and systems emerging today. Understanding how machines and devices are built with embedded sensors and intuitive and interactive user interfaces enables professionals and businesses to take advantage of the opportunities created by the Internet of Things. 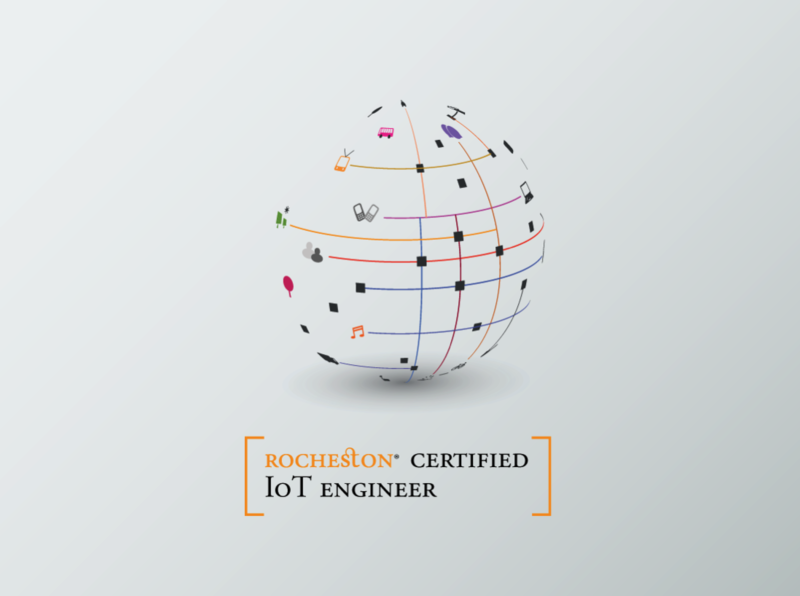 A Rocheston Certified IoT Engineer will be trained in the various disciplines required to navigate the challenges of the Internet of Things revolution. 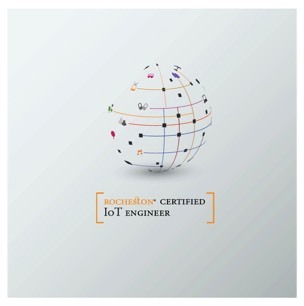 The Rocheston Certified IoT Engineer course is made up of a comprehensive set of modules that provide both an understanding and insight into developments in networking, data management and analytics, communication devices, embedded systems and user interface design. 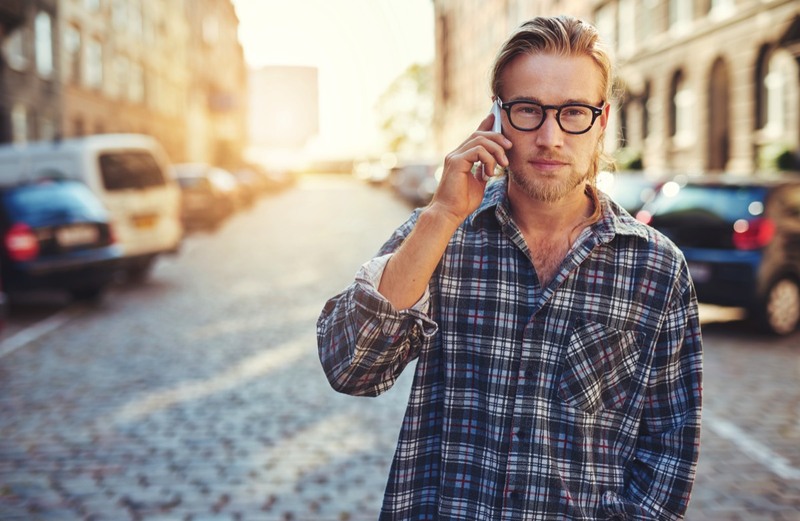 IoT is expected to be at the forefront of the next technological revolution. At present, it finds application in the fields of transportation, design, education and healthcare. The sectors where knowledge of the IoT is being sought include Product Management, Robotics, Hardware Engineering, Business Intelligence, Networking, Industrial Programming, Software Development, User Interface and Experience Design (UI/UX) and more. 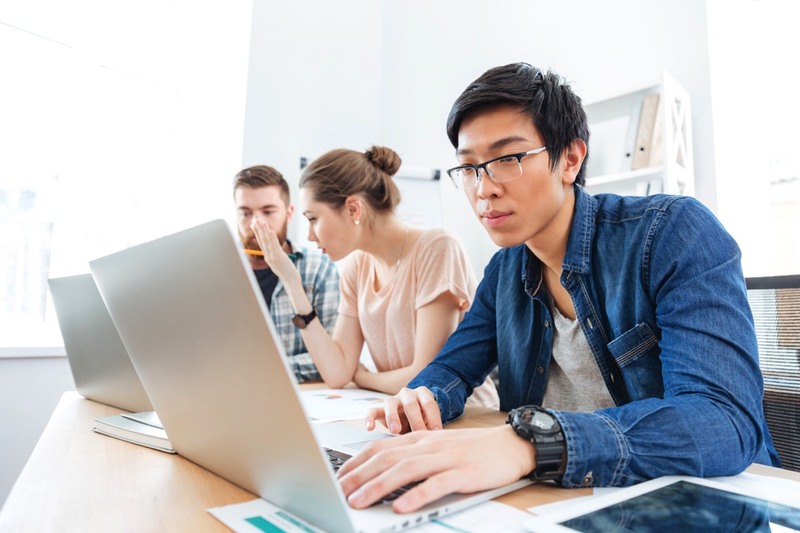 In addition to the importance of IoT in conventional careers such as business management, engineering software development and mobile application design, it also gives rise to several new career paths, increasing demand for IoT trained professionals. Rocheston has multiple patents related to mobile phones, operating systems and IoT devices in various fields. Some of the revolutionary innovations at Rocheston include the Cyfone – a revolutionary mobile phone developed for the future, Cycle OS – an operating system for mobile phones, Rocheston Rose - an innovative custom built operating system for laptops/mobiles and many such cutting edge IoT appliances and devices. 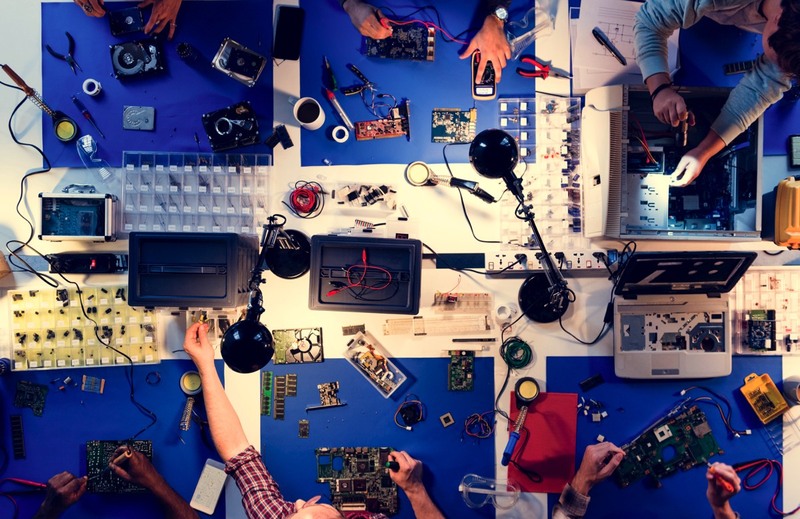 With over 30 years of cumulative expertise in the IT sector, Rocheston brings this expertise to IoT and Innovation, equipping students with hands on training on how to conceptualize, build and program their own IoT devices. The exam will be held on the last day of the program. It will review your understanding of the course and test your understanding by means of specific objective questions. The access to an online E-learning platform will be given to attendants on registration. It will contain a series of study videos, pre-recorded lectures, white papers, educational animations and power point presentations. The Web Portal will be used to catch-up on a missed session or to view an attended session again. 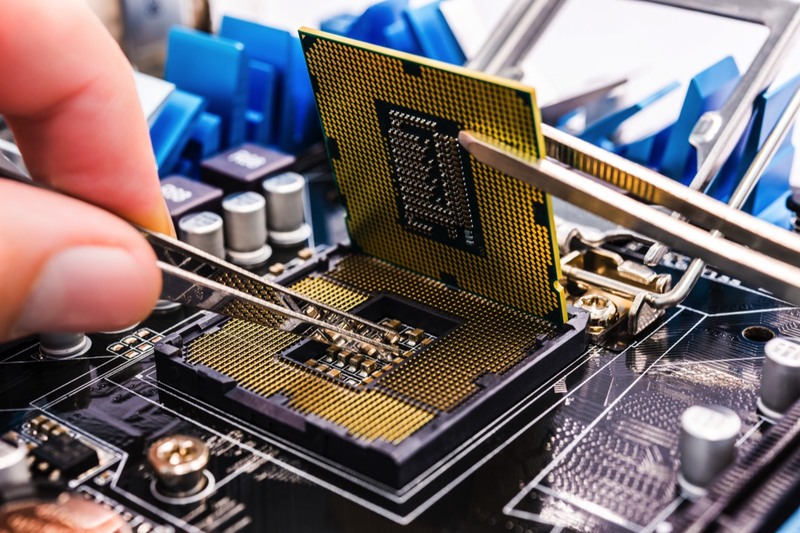 On completing the course, you will be provided with a RCIE certification. You are free to use the logo as per the Terms & Conditions as a free innovator. You will also receive a welcome kit as a member of the RCIEs. Finally, you will be provided with a lapel pin, badge, card, letter of completion and access to the members’ portal. The members’ portal is an online forum for RCIEs to interact. It will be an active portal with weekly updates and news on innovation and globalization. The certification is valid for 2 years. It can be renewed online, with a renewal fee of USD 700 after downloading the updated course material. Training participants are given RCIE IoT Inventors toolkit which consists of electronic boards, wires, sensors, LCD screens, actuators, camera, motion detectors, 3G mobile LTE network components along with thousands of IoT scripts. You can build smart home devices, connect Alexa Home, Google Home etc. The training provides 100% hands on exercises to build your IoT gadget and connect them to cloud servers using iOS and Android Apps.